The Hindustan Aeronautics Limited (HAL) has displayed scale models of ALH, LCH, LCA, Hawk, Do-228, Lakshya, Chetak, LUH, HTT40, Su-30MKI , HTFE 25 KN engine, etc., at the Defexpo 2016 that was inaugurated by Defence Minister Manohar Parrikar at Quitol, Goa, on March 28, 2016. 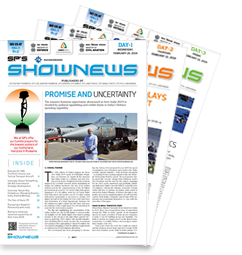 “In addition, avionics, components of Su-30 and UAV are on display at the HAL stall spread over 300 square metres”, said T, Suvarna Raju, CMD, HAL, after inaugurating the HAL stall at Defexpo 2016. 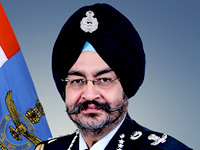 The Defence Minister and other key officials visited the HAL stall. HAL is also holding several business meetings over the next couple of days. The indigenous ALH and LCA enthralled the audience as part of the flying display over the Goan skies. 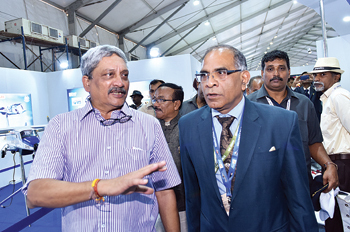 Defexpo provides a platform to exhibitors to display their latest technologies and products and an opportunity to explore the market and business potential. 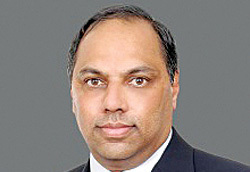 It is being held for the first time in Goa.